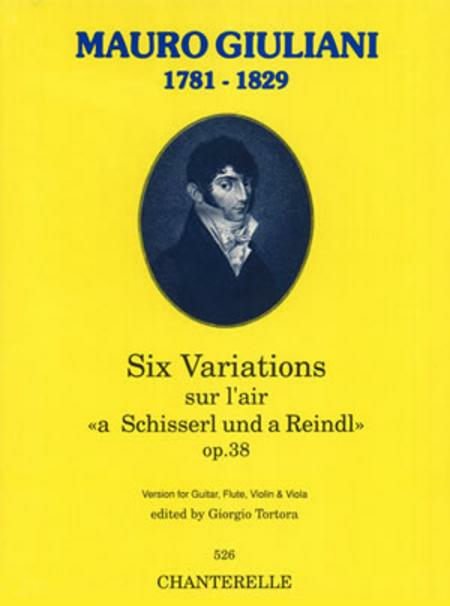 Composed by Mauro Giuliani (1781-1829). Edited by Giorgio Tortora. Saddle-stitched, Ensemble (Mixed). Chanterelle. Classic. Book. Published by Chanterelle (MB.ECH526). ISBN 9790204700851. 9 x 12 inches. 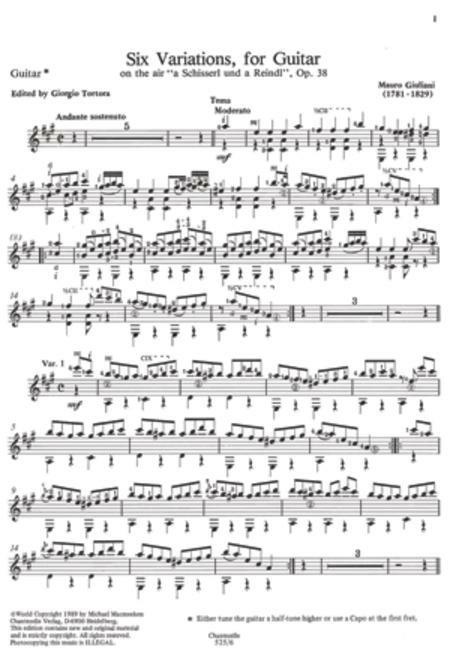 An unknown setting of a famous work of Giuliani, possibly arranged by the composer.